The arrival of a new child in the family can be a joyous occasion. However, in the wake of a new baby, people tend to spend a lot of time fussing over the newborn and not concerning themselves with the health or well being of the mother. There are an incredible amount of things to recover from after giving birth to a child, but these items are often not discussed in favor of the more lighthearted discussions of becoming a new parent. 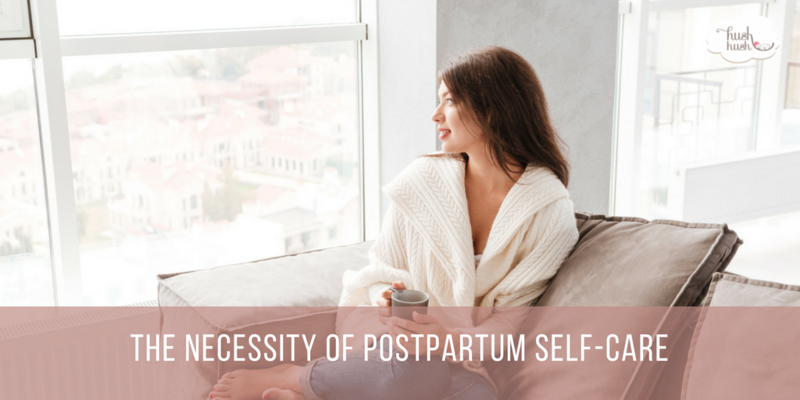 The postpartum period can be quite trying for many mothers, and every mother requires some time to “get back to normal.” Below you will find a few key points dealing with the necessity of postpartum self-care. The feelings that may accompany these hormonal changes are nothing to be ashamed of, and you should tell the truth about what you are feeling to someone you trust. After all, it is impossible to specifically address a problem that “isn’t there.” There are licensed professionals who specialize in postpartum self-care and treatment. Seeking out help at an appropriate time could prevent you from developing postpartum depression or stop a tragedy before it happens. Regardless of whether you had a vaginal or c-section delivery, the birthing experience takes a tremendous toll on the body. Therefore, it takes time and rest to allow your body to heal itself from the trauma experienced. In order to facilitate the required rest, allow others to take on some of the responsibility for the new baby. When it comes to postpartum self-care, being able to receive help and realizing you’re not alone in caring for the baby is vital.